Rejoice, royal subjects! BBC has just ordered tons of amazing new TV series. I'm probably most excited about the three part adaptation of BLACK NARCISSUS since I remember how exotic the classic film with Deborah Kerr was! 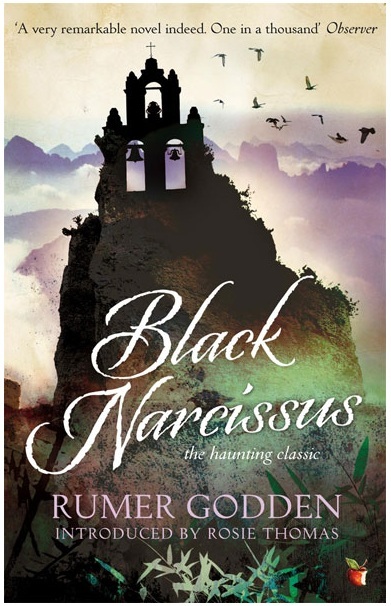 Rumer Godden's story is set in the 1930s following Sister Clodagh who travels to Nepal to set up a nun order in the remote palace of Mopu. In the unfettered sensuality of the so-called House of Women, Sister Clodagh finds herself increasingly attracted to the handsome and damaged land agent, Mr Dean. But as the repressed memories of Clodagh’s past become entangled with the tragic history of Princess Srimati, the Nepalese princess driven to madness and suicide in the palace after her own tragic love story, history seems doomed to repeat itself. 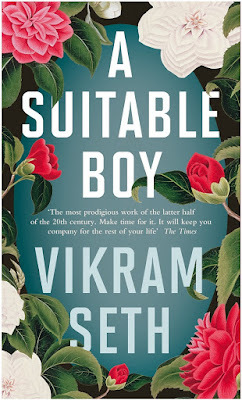 INDIA SET 'A SUITABLE BOY'! If you loved Jewel in the Crown and Indian Summers, Indian settings will be seen in the eight part adaptation of Vikram Seth's A SUITABLE BOY with an entirely non-white cast! Set in the 1950's it follows a young woman’s search for love and identity in a newly independent India. Lata is growing up in northern India. Her mother is determined to find her a husband, but after her sister’s arranged marriage, Lata is not convinced she wants the same path. Torn between duty to her family and the excitement of romance, Lata embarks on an epic journey of love, desire and heartache as three very different suitors vie for her hand. Her choice will play out against the tumultuous political backdrop of India at a crossroads, looking towards its first independent general election and carving out its own destiny. Almost 1400 pages long saga will be helmed by War and Peace Andrew Davies. 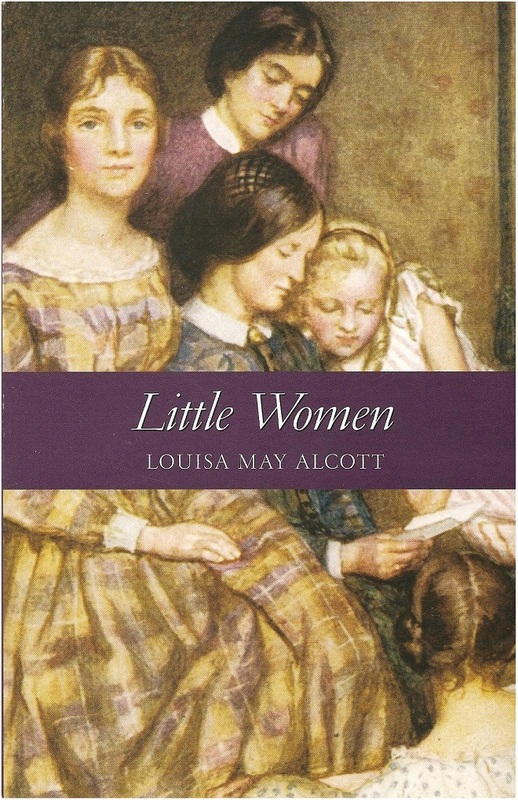 In coproduction with PBS they will also make a new three part series adaptation of Louisa May Alcott classic novel LITTLE WOMEN! The three part series will be produced by Cranford and Call the Midwife creator. It is a truly universal coming of age story, as relevant and engaging today as it was on its original publication in 1868. Set against the backdrop of a country divided, the story follows the four sisters Jo, Meg, Beth and Amy March on their journey from childhood to adulthood. With the help of their mother Marmee, while their father is away at the civil war, the girls navigate what it means to be a young woman: from gender roles to sibling rivalry, first love, loss and marriage. BBC and Starz have also revealed the 1st photo from their 4 part HOWARD'S END the story of two sisters and the men in their lives. Hayley Atwell’s Schlegel is an idealistic young woman who is courted by the older Henry Wilcox (Matthew Macfadyen), a self-made businessman, after his wife Ruth Wilcox (Julia Ormond) dies unexpectedly and he becomes owner of HOWARDS END. Meanwhile Margaret’s capricious younger sister Helen Schlegel (Philippa Coulthard) takes up the cause of Leonard Bast (Joseph Quinn) a young bank clerk who falls on hard times at work. In the absence of their late parents, the sisters’ loving but interfering Aunt Juley (Tracey Ullman) tries to keep the young ladies and their brother Tibby (Alex Lawther) on the straight and narrow. BBC IS ALSO PREPARING 'THE WOMAN IN WHITE' VICTORIAN SERIES - 'LUMINARIES' 19TH CENTURY GOLD RUSH SERIES - SEVEN NEW AGATHA CHRISTIE SERIES - NEW 'LES MISERABLES' SERIES! These all sound worthy, especially "Little Women" -- how I loved that book as a girl! 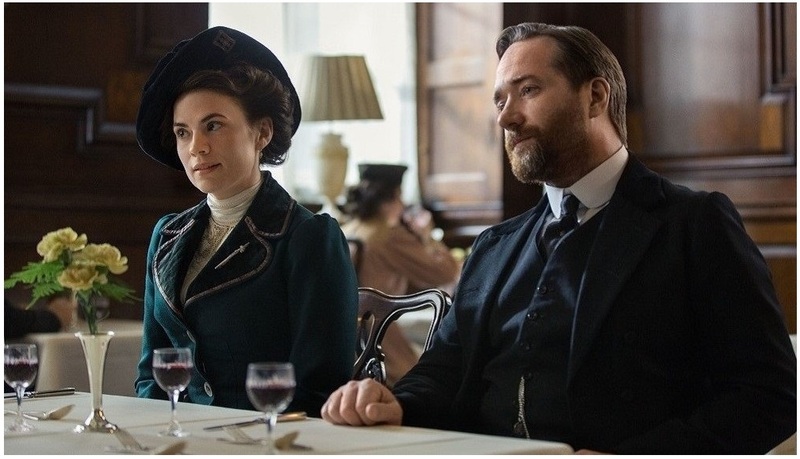 And oooo, I didn't know that Hayley Atwell was going to be in "Howards End" -- love her! I agree with Debra. All of these to sound worthy of a watch! I never saw the original Black Narcissus, but I'll definitely catch this new one. hope they cast someone really interesting in it! 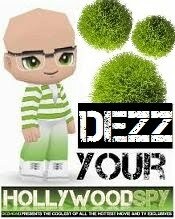 the original was ever so exotic! So War of the Worlds will be set in the time of the book? I love it! 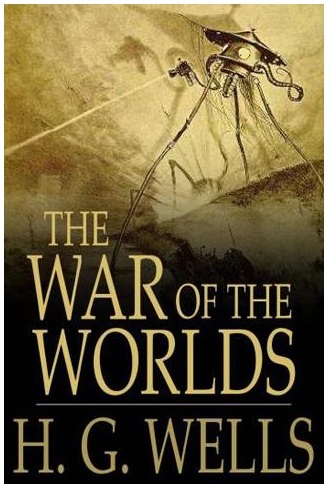 So cool about the War of the Worlds!